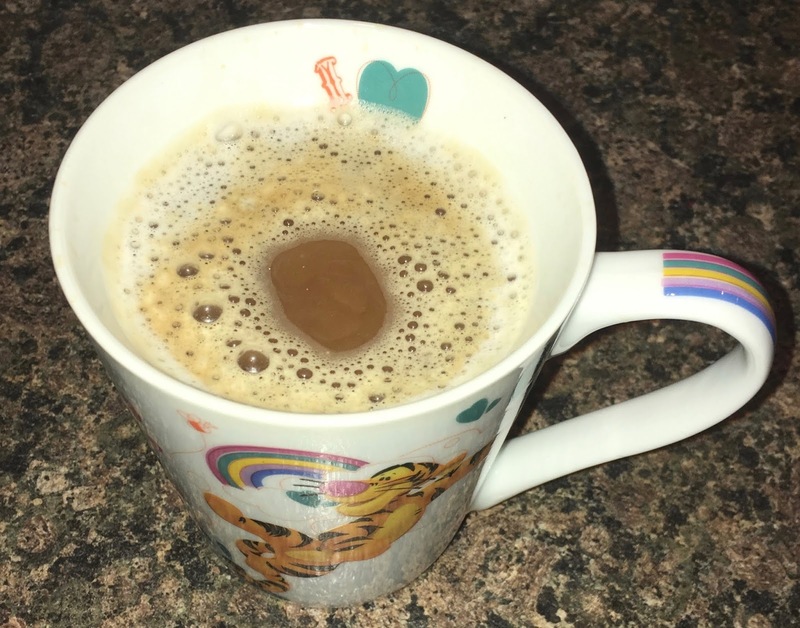 I made myself a drink and gave it a good stir. There was a light ginger aroma but mainly the scent was off coffee. I gave it the first sip and found the flavour to be far more subtle than I thought it would be. The gingerbread flavour does add a warming touch and a little sweetness, but it is far from being too sugary. 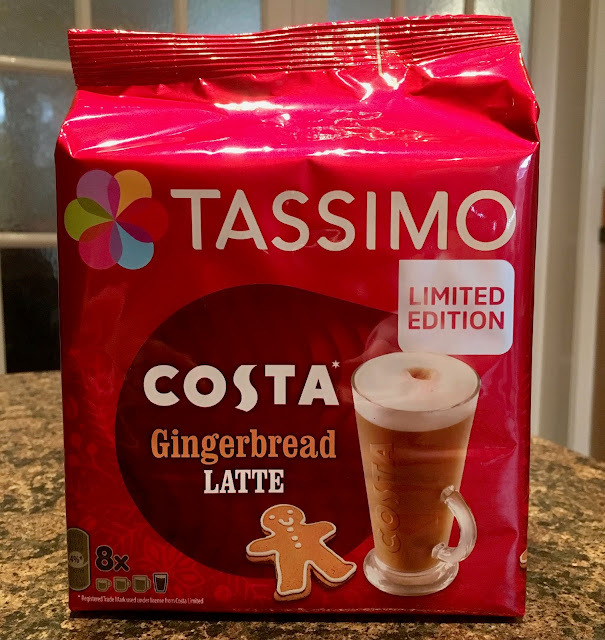 If I had ordered a Gingerbread Latte in a Costa store I’m sure it would have come loaded with sweet syrup, covered in cream and topped with one of those cute miniature gingerbread biscuits, and probably some more syrup over the cream top too. This is a much cut back version. I’m sure you could add your own cream easily enough, but the sweetness isn’t there. I’m not saying this is a bad thing, it is just different, a toned down version. This made it very drinkable and enjoyable but not necessarily as much fun as you’d hope for in a Christmas drink.